Due to a new job I havent had time to re-finish my build. So Im selling the whole shebang for £185 which includes a brand new Intous3 A4. All it needs to be fully operational is a new LCD screen. So this leaves some fun for those of you who want a go at this with out to much work. Heres a pic of it before my screen broke. You even can follow my build log to get it all sorted. i'm a newbie but i'm totally down for buying this! that's a fair price since it is basically a new cintiq! 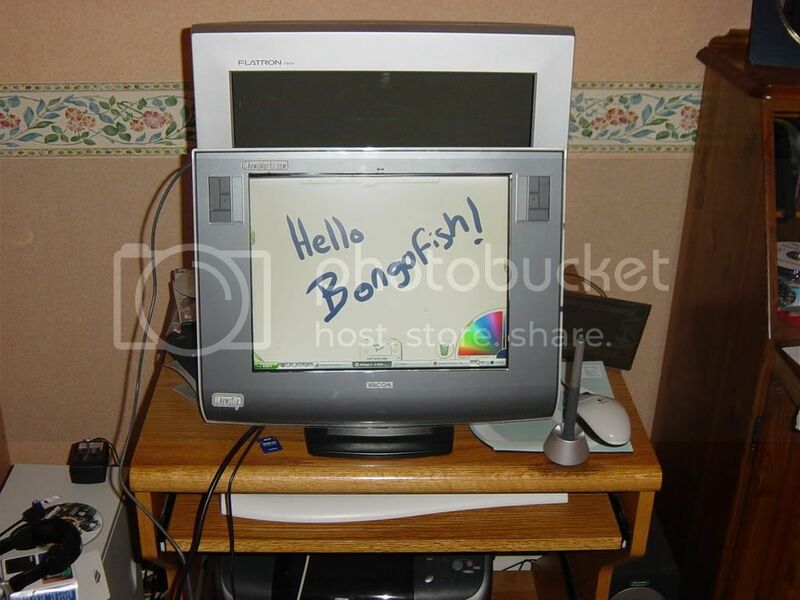 what make was the monitor so i can find the same replacement? thanks for your time and if it's still up for sale just let me know how to pay you for it! 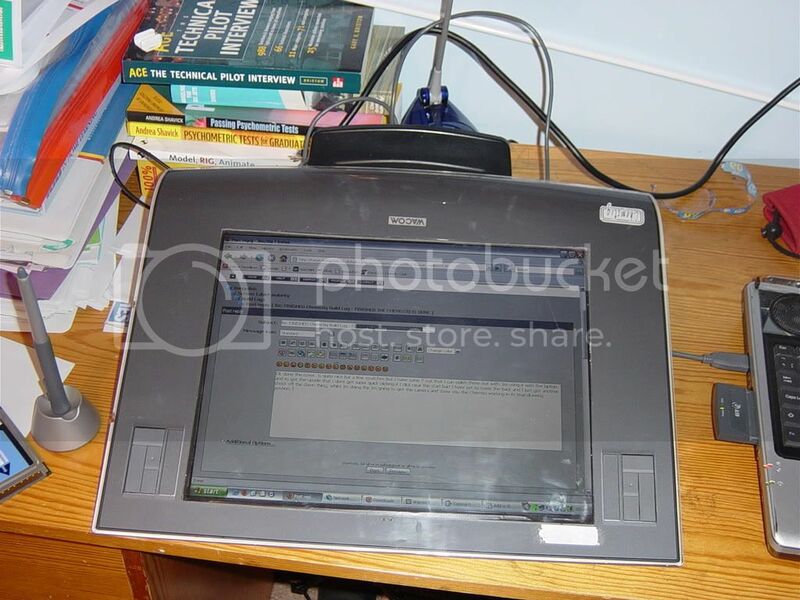 The monitor was a Compaq 1501 LCD 15 inch the same model is also branded under HP as well.